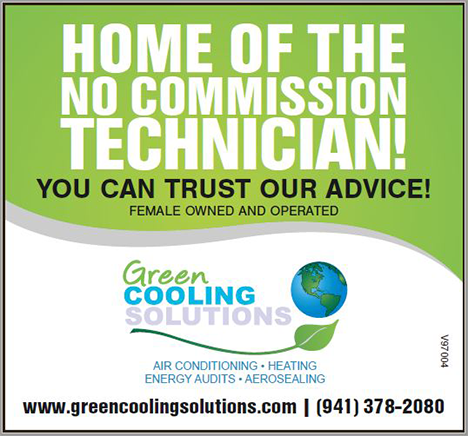 Green Cooling Solutions is a world class, female-owned, H.V.A.C company located in Sarasota, FL. Our team provides emergency repair service, 7 days a week, 365 days a year. We are competitively priced, honest and technically savvy. When you contact Green Cooling Solutions we will electronically dispatch a technician to your home. You will receive automated text message notifications about your technicians location, when they are en route and even their photo so you know who to expect! Your technician will arrive clean-cut, highly trained, NATE Certified and well equipped. Our expertise and experience means we can diagnose and solve problems quickly. Well-stocked service trucks ensure we have the part you need. Together, these mean your comfort is restored immediately! After your service we will review and complete your work order on an IPad. We will email you a receipt and back everything we did with a full one year parts and labor warranty! Its that easy when you call us! Additionally, do not forget, we have a pledge to never send someone to your home or business who earns a commission so you can always trust our advice! So what makes Green Cooling Solutions a better kind of AC Company? Green Cooling Solutions is Sarasota’s first hybrid Air Conditioning and Home Performance Contractor. We combine all of the same services as a typical A/C company, but also have the experience, knowledge and testing instruments to improve the efficiency of your home. Any local AC Company can come to your home and install new, higher efficiency equipment. 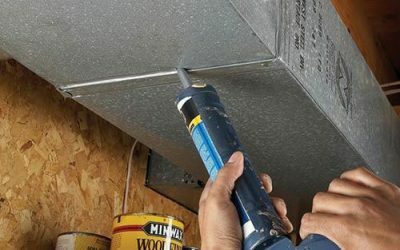 That is easy, but what if you’re new AC system is attached to leaky duct work? Or your home lacks proper insulation values? Did anyone measure your ductwork to see if it is too small? What if a simple blower door test revealed that your home is drafty and allows too much conditioned air to escape through windows and building penetrations? 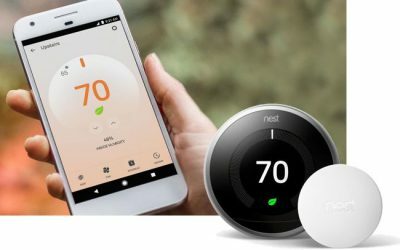 Not every home has these issues, but homeowners are ecstatic when we figure out what problems do exist, and ultimately deliver better air quality and system efficiency. Green cooling solutions is the BEST!! We called them from a friend referral after we had another company service and set time and day for a new unit to be installed. Green cooling solutions saved us a TON of money!!! Thank you again and I’ll make sure I tell everyone! 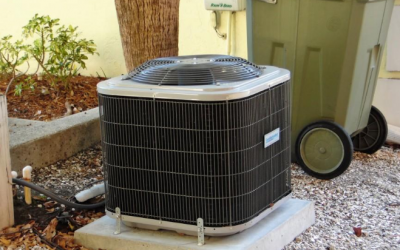 We provide Sarasota, Manatee, and Charlotte Counties with Air Conditioning and Heating system repairs and installations.